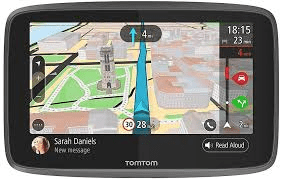 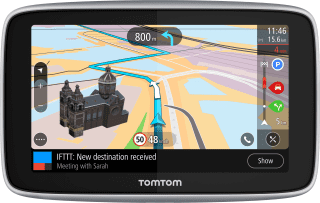 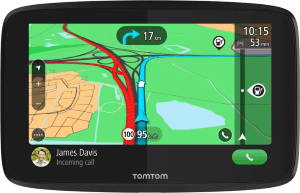 TomTom is the favourite sat nav brand in the UK, and with good reason. 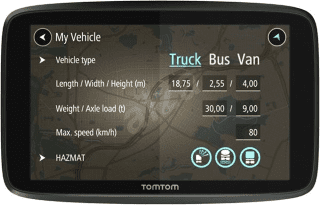 All models are user friendly and offer all the great features required to get you from A to B. 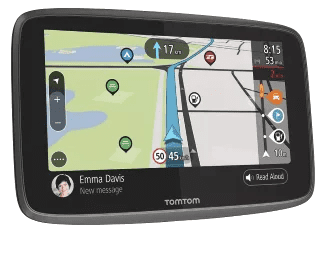 The latest models offer ‘MyDrive’, which allows you to plan trips on your PC, tablet or phone, and then send details directly to your TomTom. 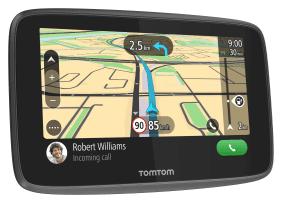 TomTom ‘Start’ models are basic entry-level models, but if you want more functionality such as voice control and live traffic updates you’ll need to look at the TomTom ‘Go’ range. 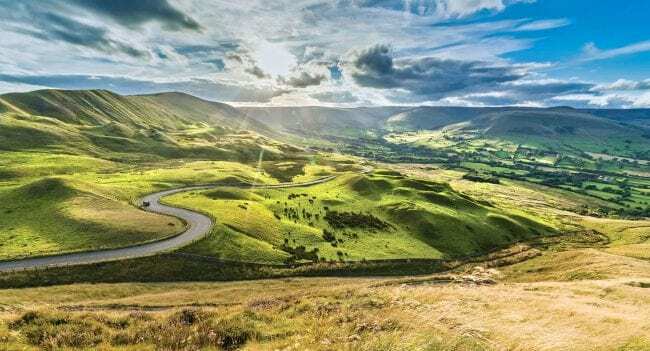 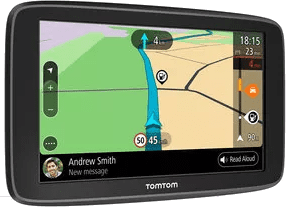 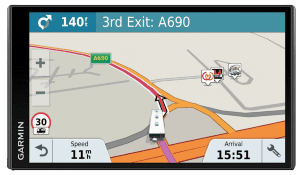 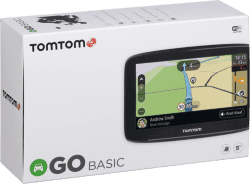 More recently, TomTom have released the ‘TomTom Go Professional’ models, which offer the same features as the ‘Go’ range, but add specialist routing for large vehicles and caravans. 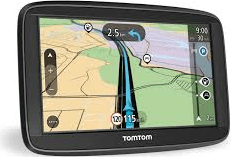 Keep an eye out on the latest deals, as sometimes the Professional models can be bought for less than the non-professional version.